For securing conduits to metal enclosures and outlet boxes, choose die cast zinc conduit locknuts. Vibration and motion can loosen fittings in knockouts and unthreaded slip holes. Conduit locknuts help keep the fittings in place, making them a smart choice for electrical assemblies in trucks, jets, ships and anywhere else loose fittings are a concern. Strength and toughness are characteristics of zinc, but considering that conduit locknuts are most often used in electronic assemblies, zinc offers an even better benefit: anti-sparking properties. In some industries and environments, preventing explosion-causing sparks is absolutely essential. Choosing the right materials even down to the smallest parts can help make vehicles and facilities safer. A low price on a low-quality product isn’t a deal; it’s just a cheap product. To get real value, you have to purchase quality products at competitive prices. 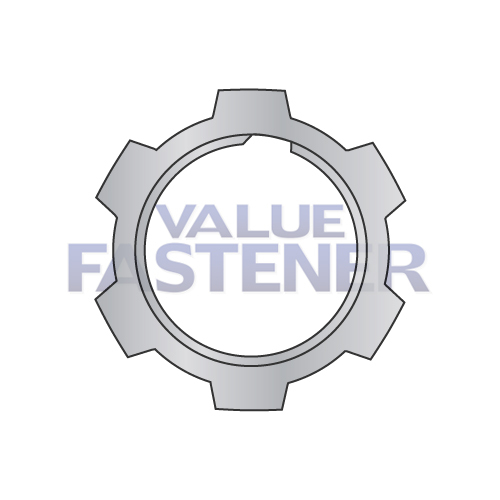 At Value Fastener, we offer only high-quality commercial and military grade fasteners. We keep our prices low so that our customers can experience value that’s real. Value Fastener conduit locknuts in a range of sizes. Our real-time inventory means you’ll never place an order for something we don’t have. Browse our selection below or contact us for more information.